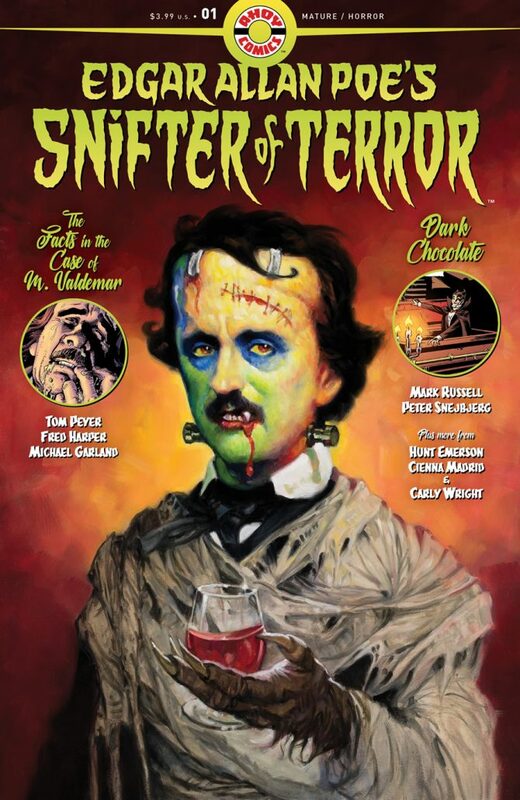 Exclusive: 'Edgar Allan Poe's Snifter of Terror' Preview - Horror News Network - The Horror News You Need! While horror anthologies are not new to comic fan, the retro formatting of the magazine may be new to a whole new generation of the darker side of comics. 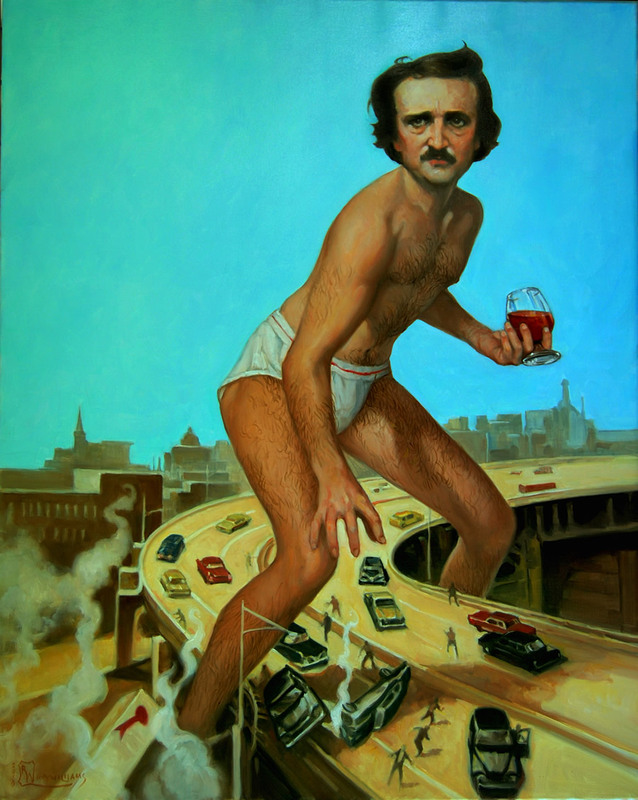 Mixed in with letters to the Editor, interviews and such, Edgar Allan Poe’s Snifter of Terror is a fun read. 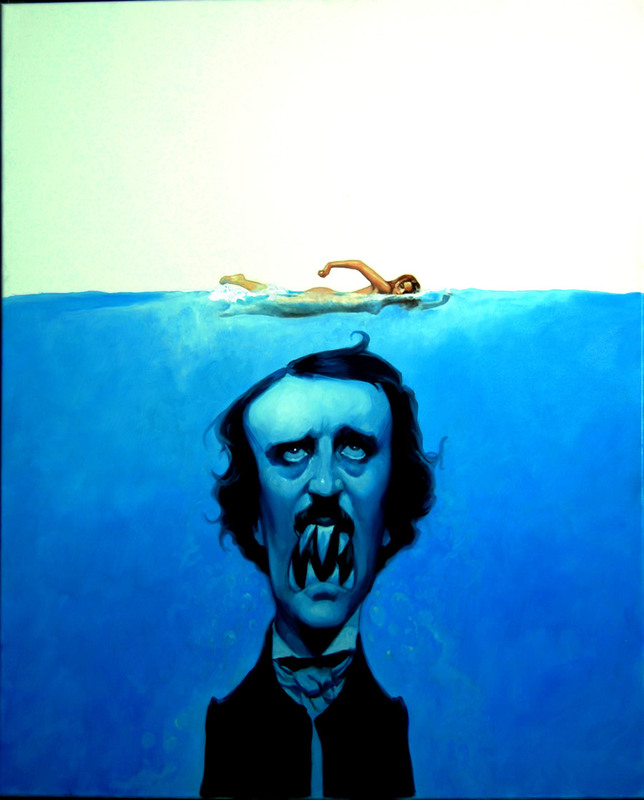 The magazine will also feature Hunt Emerson’s take on Poe’s The Black Cat, which will be ongoing in each issue. 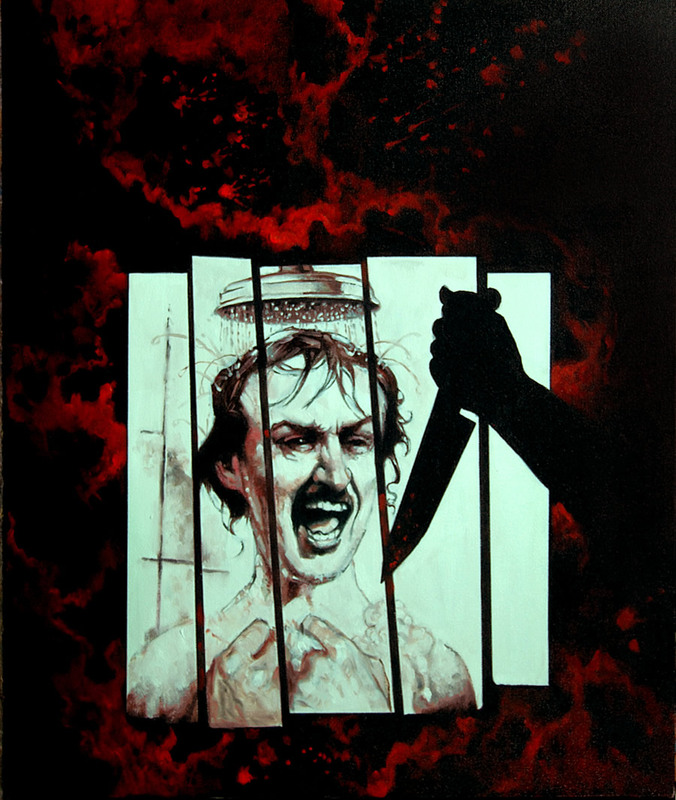 Horror News Network has an exclusive look at the covers for the first five issues by MAD magazine artist Richard Williams.